It’s a pleasure to welcome you to Rajeshwari Resort Built to welcome the world to the 2009, completed years in providing hospitality at Hotel Meenakshi , we extending & continue that tradition by hosting both local and international travelers at. Warm smiles and friendly service is our policy everyday for every guest. We look forward to serving you, and to ensuring your stay is both comfortable and memorable. Set in five acres of lush green landscaping, Rajeshwari Resort, Udaipur is located on the natural and healthy surroundings of Hiran Magri Sector 5-6 and is ten minutes drive from the city centre. 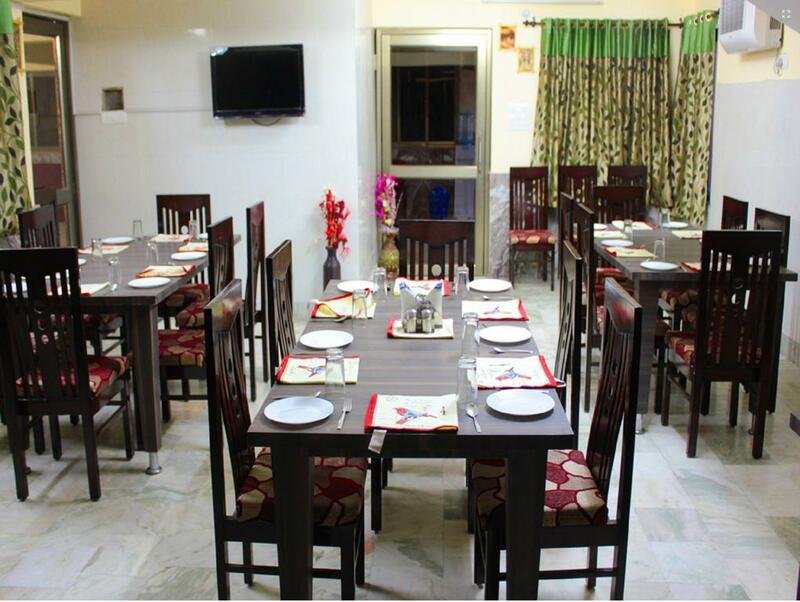 Rajeshwari Resort has 16 rooms equipped with ultra modern amenities. All rooms are well equipped, furnished and designed in a manner to keep comfort and hygiene as top most priority along with basic room service facilities. Travel Counter, Parking, Baggage Storage on Request, Doctor on Call, Front Desk, Recreation, Family/Child Friendly, Disabled Facilities, Airport Transportation, Internet/Wi-Fi. Refrigerator Room, Ceiling Fan, Basic Bathroom Amenities, Reading Lamps, Air Conditioning Room, Daily Room Cleaning, Moisturiser, Child Care, H/C Water, Dustbins. User reviews for "Rajeshwari Resort Udaipur"